You can’t deny it, winter is here and it’s pretty cold outside, especially some of the wind chills we are experiencing this year. Some of the two medical concerns in cold weather is frostbite and hypothermia. 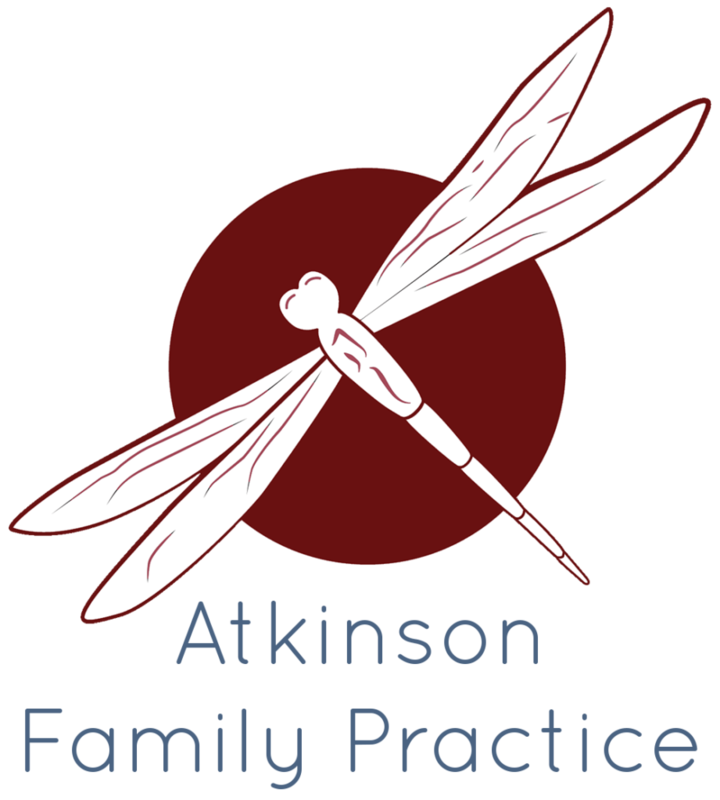 Atkinson Family Practice would like to remind everyone that it’s better to be safe than sorry when it comes to the cold weather. These circumstances can come with major consequences, but can also be prevented. In this post, we will give two scenarios, having frostbite as the victim and dealing with a hypodermic victim. When you have hypothermia, your state-of-mind is altered as your body temperature drops, therefore, you won’t be able to cure yourself. 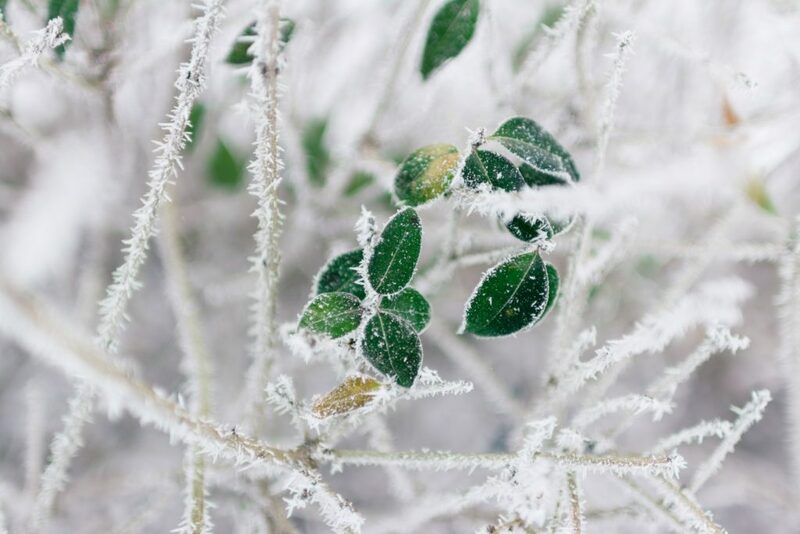 Frostbite is when body tissues (typically the skin) simply freeze, this results when blood vessels contract from each other. This reduces blood flow and oxygen to the affected body parts. Sensation is lost and color on your tissue will change, usually your skin color will turn black. It’s more likely to affect body parts that are farther away from the body’s core. The most affected body parts are your feet, toes, hands, fingers, nose, and ears. If the frozen tissue dies, the risk of the affect area being amputated is high. Once any of these happen, you must seek medical care right away. When it comes to Frostbite, you must wrap the wound with cloth. This includes outside the affected part, you want to make sure that no other part of the wound get affected. If no physician is available right away, you should rewarm the skin slowly into lukewarm water. Make sure you do not go back outside until reliable transportation is available to seek emergency medical help. Refreezing the skin can damage the skin even futherther. It is recommended you get emergency medical help immediately. If you cannot, you should get emergency medical help within 24 hours of the initial bite. These conditions are not only critical, but can come with costly consequences. Depending on the severity of the bite, it could stop blood flow. It could also permanently damage blood vessels, muscles, nerves, tendons, and bones. In some cases, you run the risk of the affected part becoming amputated. Hypothermia is a more serious condition than frostbite is and comes with more serious consequences if not treated right away. Keep in mind you must be calm and gentle with the victim. The risk of the victim going into cardiac arrest is high at this point; any aggressive or robust actions could be deadly to the victim. You must IMMEDIATELY get the victim out of the cold and into a warm environment while calling 911 for emergency services. You must remove any wet clothing from the victim and replace them with warmer clothing, blankets, etc. Apply warm and dry compressions to the neck groin and chest area, you must not apply warm compressions to the arms or legs. Applying warm compressions to the arms and legs will speed cold blood back to the lungs and drop the victim’s body temperature even lower. Never apply direct heat to the victim, this can cause irregular heart beat, skin damage, and/or cardiac arrest. If someone with severe hypothermia goes unconscious, perform CPR immediately. If you have not called for emergency services yet, you must do so. The faster the victim gets professional medical help, the better the chances they will survive. Breaks should be taken throughout the day if you are performing strenuous activities. Even though you are wearing warm clothing, you are still sweating and sweat can freeze, increasing your risk of becoming hypothermic. The warmer you are, the more sweat you produce, the more at risk of becoming hypothermic. You should also carry extra socks and dry your feet when you get a chance throughout your day if you need to be outside for a long period of time. Do not walk on ice unless your community (i.e. Fire Department) says it’s ok to do so. Falling into cold water is an immediate danger for getting hypothermia and can drop your body temperature down significantly. Community rinks are a much safer alternative to frozen ponds and lakes. Most importantly, always have a buddy!!! So that way if anything happens to you, someone who knows you is there to help you if need be. If you follow these recommendations, your risk of frostbite and hypothermia will be close to diminished. Boy Scouts of America. BSA Safety Moment: Hypothermia. BSA Safety Moment: Hypothermia, Boy Scouts of America, 2018. “Hypothermia & Cold Exposure: Symptoms, Treatment and Ways the Body Loses Heat.” Edited by Carol DerSarkissian, WebMD, WebMD, 28 Jan. 2017. “Frostbite Causes and Image.” Edited by Carol DerSarkissian, WebMD, WebMD, 3 Apr. 2017. Piven, Josh. “How to Recognize and Treat Frostnip.” Scouting Magazine, 2017.